Who will take over the Treasury? Who will be Obama's new Treasury chief? 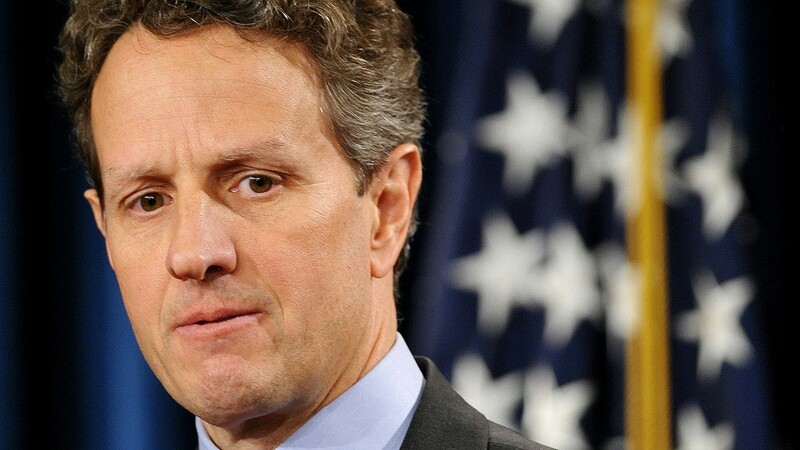 After four rough-and-tumble years, Tim Geithner is ready to step down as Treasury Secretary. Even with the same president, the United States will have a new Treasury Secretary. Tim Geithner, the last holdover from President Obama's original economic team, has indicated he's ready to leave after four tumultuous years. 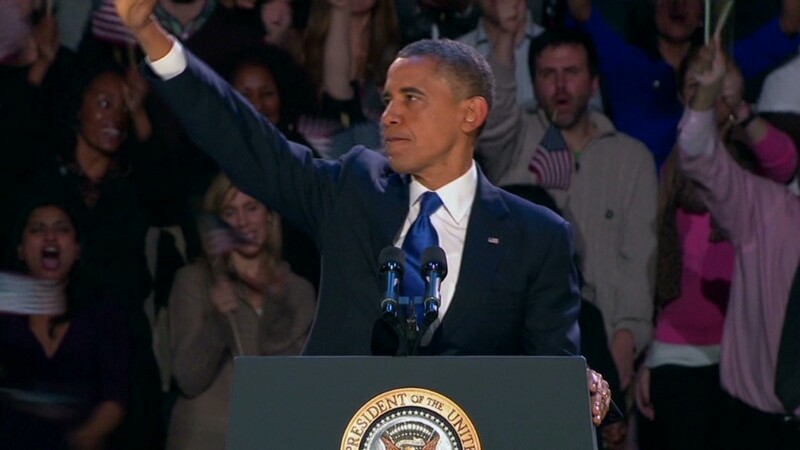 With Obama's victory, Geithner is expected to resign soon, but Treasury officials are mum on the details. The first big challenge for the next Treasury Secretary will be dealing with the so-called fiscal cliff, a series of massive tax hikes and spending cuts slated to kick in Jan. 2. If Congress and the White House delay big decisions dealing with deficits until early next year, as many insiders expect, the next secretary will play a key role brokering a deal to avoid some $7 trillion worth of cuts and tax hikes that could take place. Washington insiders' top pick is White House Budget Director Jacob "Jack" Lew, who played a key role last year in debt ceiling and deficit reduction talks. While Lew doesn't have as much international experience, he'd be a strong pick to navigate the budget drama ahead, veterans say. Another top name mentioned is Larry Fink, CEO of BlackRock (BLK), one of the world's largest investment firms. He's reportedly a friend of Geithner's. Other names floated include Gary Gensler, chair of the Commodity Futures Trading Commission and a Goldman Sachs (GS) veteran, and Gene Sperling, director of the National Economic Council, who was also a top economic adviser to President Clinton. An unlikely, but often talked-about candidate is Sheila Bair, a Republican with a populist bent. However, several Washington insiders say her book about the financial crisis and recent Fortune columns have made her too many enemies in Washington. Two more finance-side possibilities include Pimco CEO Mohamed A. El-Erian and Kenneth Chenault, the CEO of American Express (AXP). Getting a new voice at the table will help with the challenges, say economic policy gurus such as Tony Fratto, a former senior official in President George W. Bush's Treasury Department and White House, who adds that he's a fan of Geithner. "Geithner served his president really well," said Fratto, a partner at Hamilton Place Strategies. But, he added, "it may be fortunate to have a different voice at the table, since all the other dynamics are going to be the same." With the House and Senate remaining politically divided, the next Treasury Secretary could face an even rougher partisan road threatening the ability to get anything done. "It depends on what kind of state the country is after the election," said Phillip Swagel, a professor of public affairs at University of Maryland, and former assistant treasury secretary in the George W. Bush administration. "If the election ends in bitterness, it'll be a tough job."